UK, Milton Keynes, MK9 3FT, Glenstall Place. 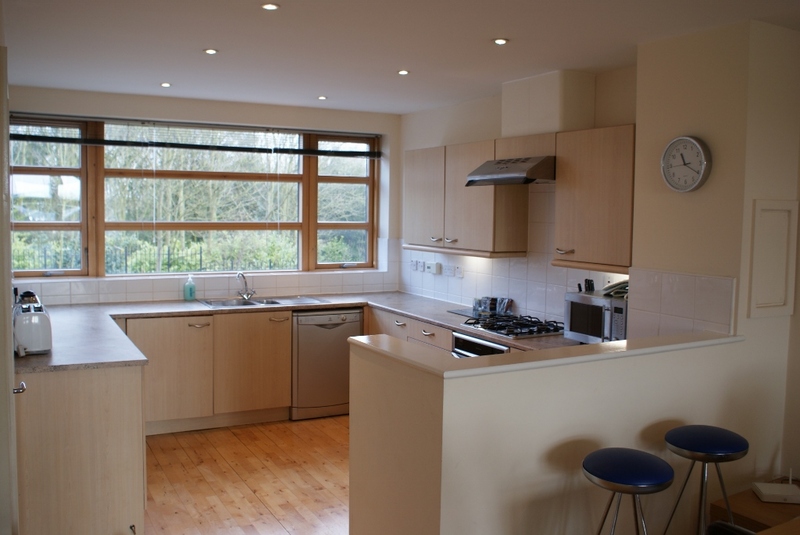 4 BED SERVICED HOUSES IN CENTRAL MILTON KEYNES. SELECTION OF FULLY SERVICED EXECUTIVE 4 BED HOUSESTO RENT FROM 2 NIGHTS UPWARDS. Fully furnished/equipped modern apartments. Flexible, cost effective all inclusive package includes Sky TV, Broadband, servicing, all utilities and parking. Call 01908 410410 for info. 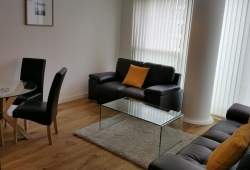 Our serviced apartments and fully inclusive short lets provide the flexibility of staying for as long or as little as you require (minimum stay 2 nights). 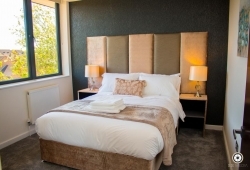 We offer self contained properties of all sizes, from studios right up to 5 bed properties. Children over 2 years of age count as one occupant.